You are 3 times less likely to have a break in if You install a Police monitored security system. 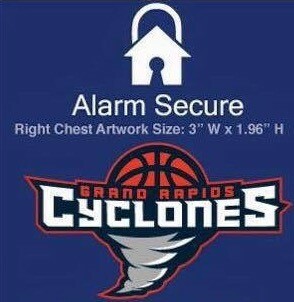 300% less likely to have a break in with a Police Monitored Alarm installed. 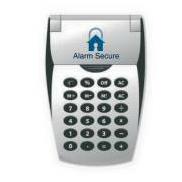 Burglars will usually bypass a home that they believe has a sophisticated burglar alarm. 3 times less likely. 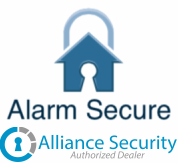 Home security statistics tell us that an audible horn or siren must be part of the system and linked to Police. 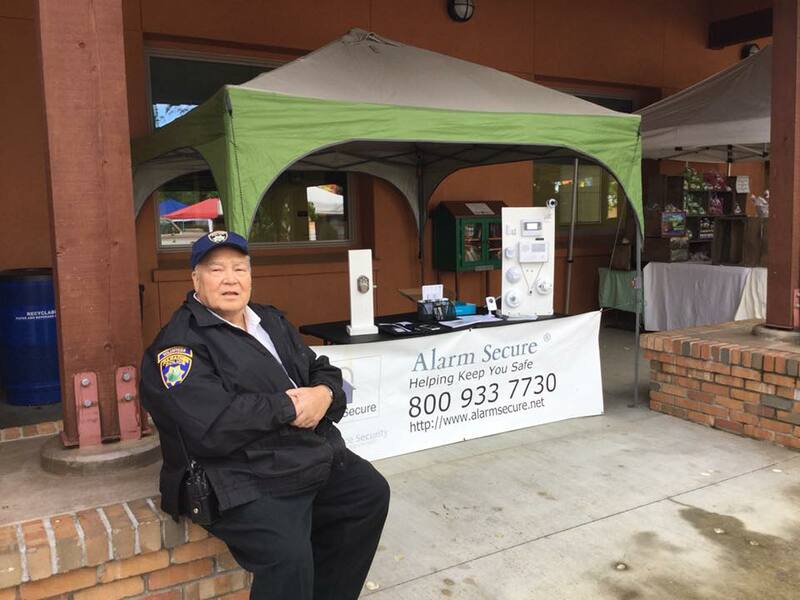 Alarm systems can also monitor fire sensors and panic buttons with the Fire Dept and Police. Chief Executive Officer Vincent Woodhall is a global expert in physical & cyber security. He studied post grad in Law and is a retired Head of Country for the European Aeronautic Defense & Space Agency, he has 20 years plus work experience in the Security Industry, additionally has worked and consulted with world leaders, and heads of governments in over 22 countries , worked with many companies and agencies including. ADT, G4S , Securitas, , USMC, MI6 , NATO and EADS. He is a Graduate of the United States Marines Corps, Naval Aircrew Candidate School. He is a public speaker and fundraiser for The Royal Hospital for Sick Children, and sits on several Corporate Boards and the Government's advisory committees . and holds current licenses with (BSIS) Bureau of Security and Investigative Services) .